Interested in learning more about Life Line Ambulances? Contact us to discuss! 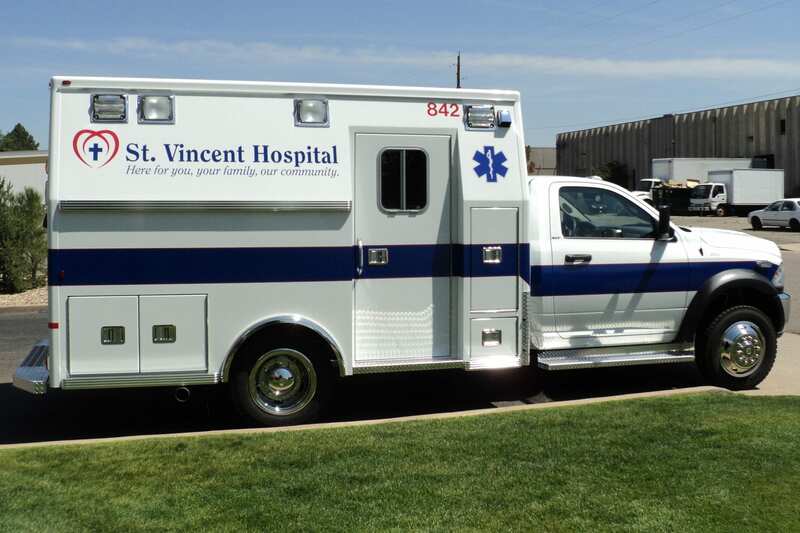 The Victoryliner Life Line Ambulance is a pre-configured 167″ Module Superliner, featuring a Ford E450 or GM G4500 chassis, with a small selection of Life Line’s most popular options. Download the Victoryliner Ambulance brochure here. The 147″ body length Life Line Paraliner Ambulance features a Ford E350 chassis with 138″ wheelbase or GM G3500 chassis with 139″ wheelbase. Includes 68″ or 70″ headroom, 59 CFT of interior cabinet storage and 57 CFT of exterior compartment storage. Download the Paraliner Ambulance brochure here. 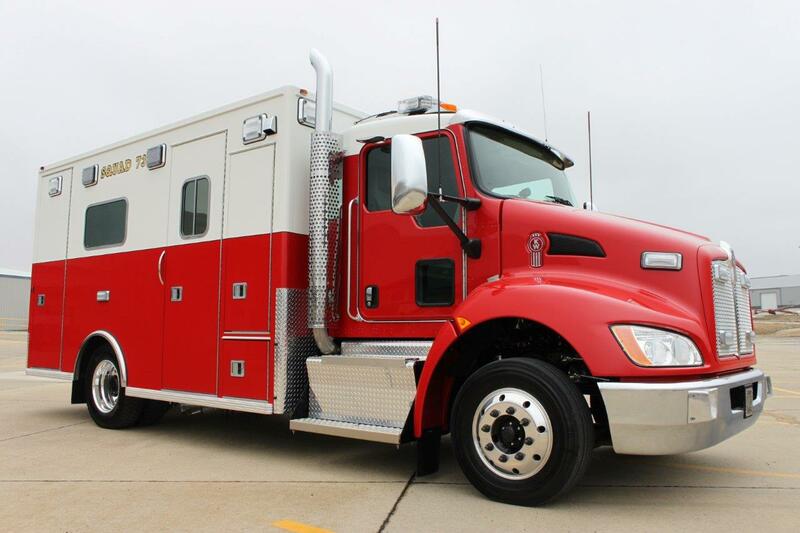 With a 171″ Body Length, the Life Line Highliner Ambulance is available on a Freightliner M2, Kenworth T270, International Durastar or International TerraStar. Download the Highliner Ambulance brochure here. 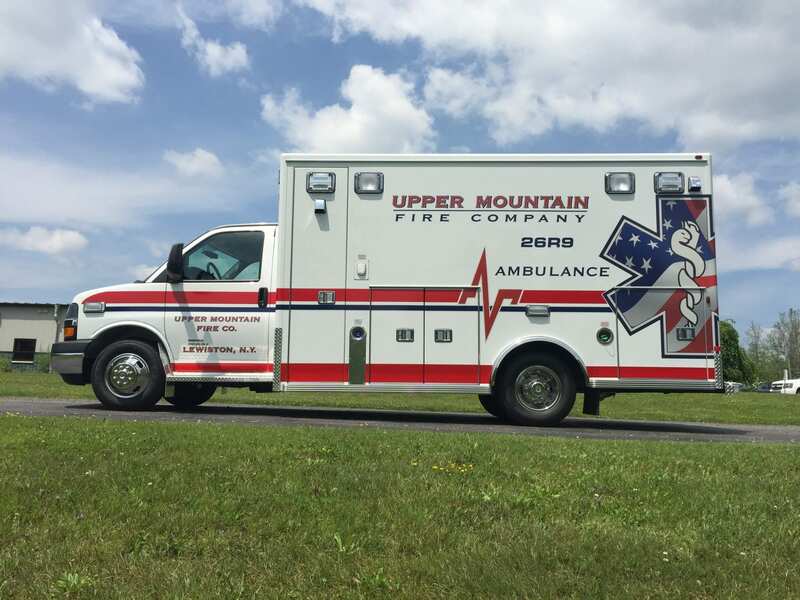 Standard at 167″ body, the Life Line Superliner Ambulance also offers an optional 171″ body length, and features either a Ford E450 chassis with 158″ wheelbase or GM G4500 chassis with 159″ wheelbase. Download the Superliner Ambulance brochure here. 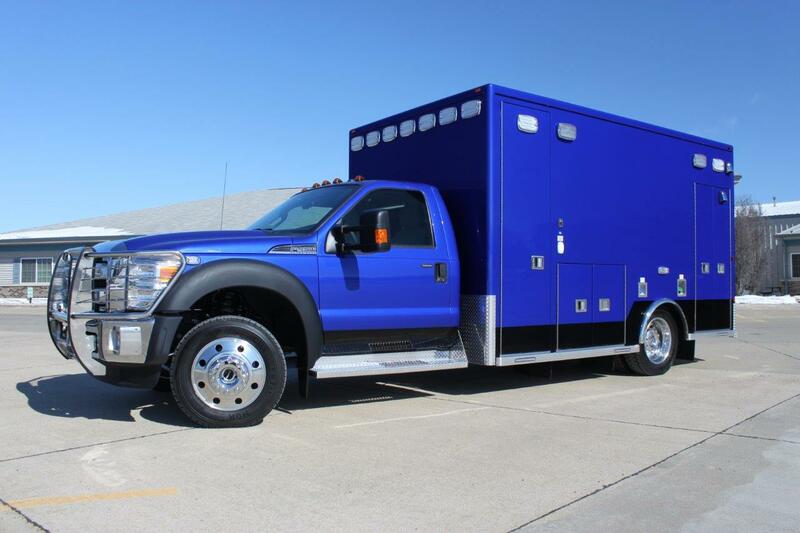 The Life Line Type 1 Ambulance options start with your choice of chassis, ranging from the Ford F350/F450/F550 or Dodge 4500/5500. 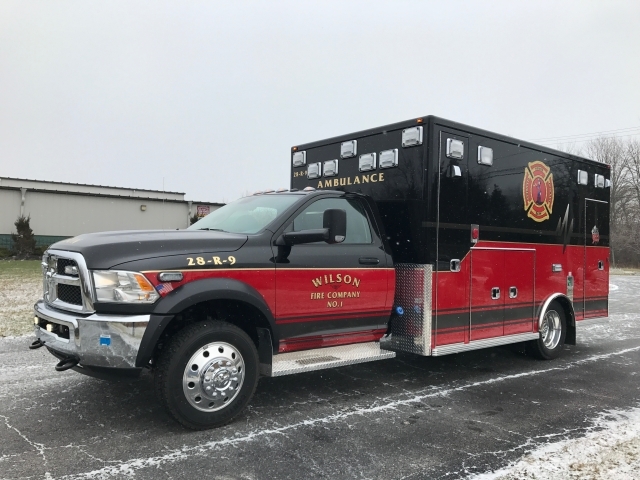 Once you have your module length and headroom selected, there is a wide range of interior storage and exterior compartment ideas to choose from to make your Type 1 ambulance unique to your department’s needs! Download the Type I Ambulance brochure here. The Life Line Sprinter Ambulance is a Mercedes-Benz 2500 Cargo Van Chassis with a 2,000 lbs payload capacity. Powder Coated Aluminum and PVC Cabinets and Interior Construction is standard, with both exterior & interior LED lighting. Download the Sprinter Ambulance brochure here. With special services you need special vehicles. 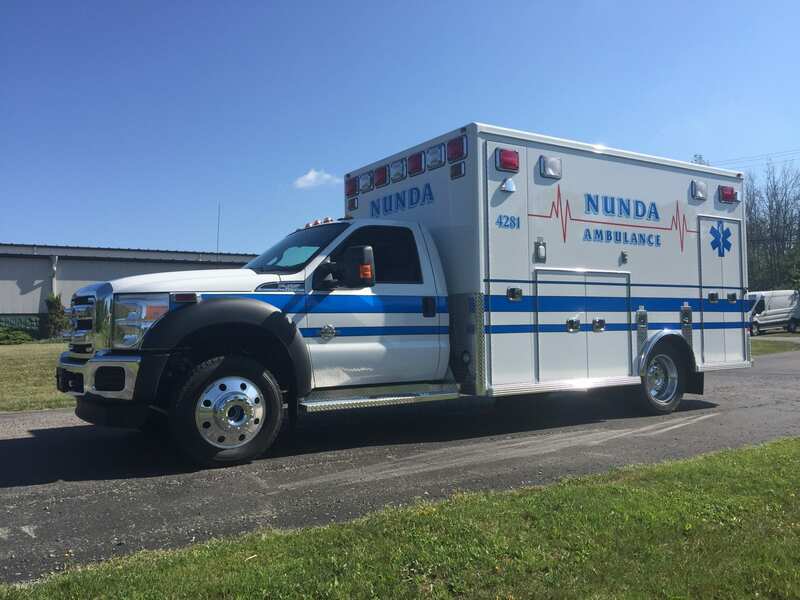 Available with every Life Line ambulance model, you can include an air quality control system, generator compartment with louvered door, wider side entry for second cot access, entertainment equipment, additional electrical, HVAC options and more. Download the Neonate Ambulance brochure here. 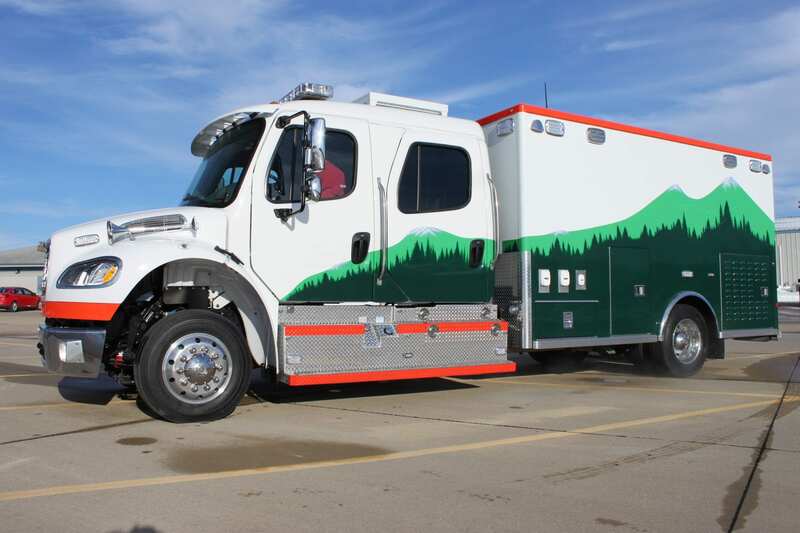 Select the Slantside build for a fuel saving option offered on every Life Line ambulance model that ranges from a 147″ to 171″ in body length. 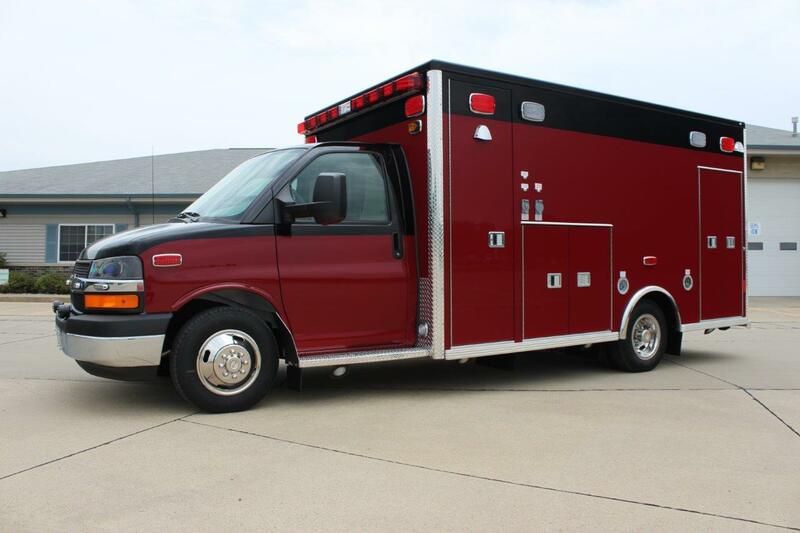 There are 21 standard interior cabinets and 6 exterior compartments that can be customized to your needs with this ambulance type. 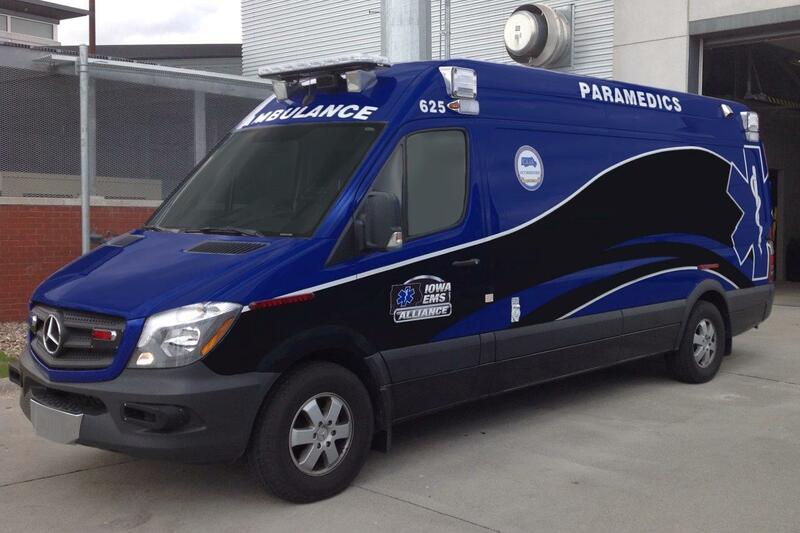 Are you looking for a highly customizable ambulance? 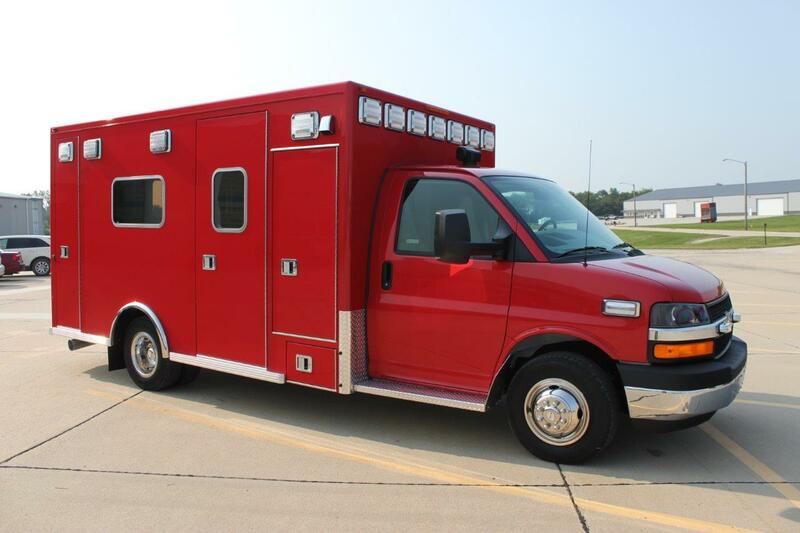 Life Line Ambulances are highly customizable to fit any organization’s needs and requirements. As one of the original manufacturers to participate in Ford’s Quality Vehicle Modifier program, Life Line takes innovation and flexibility seriously. 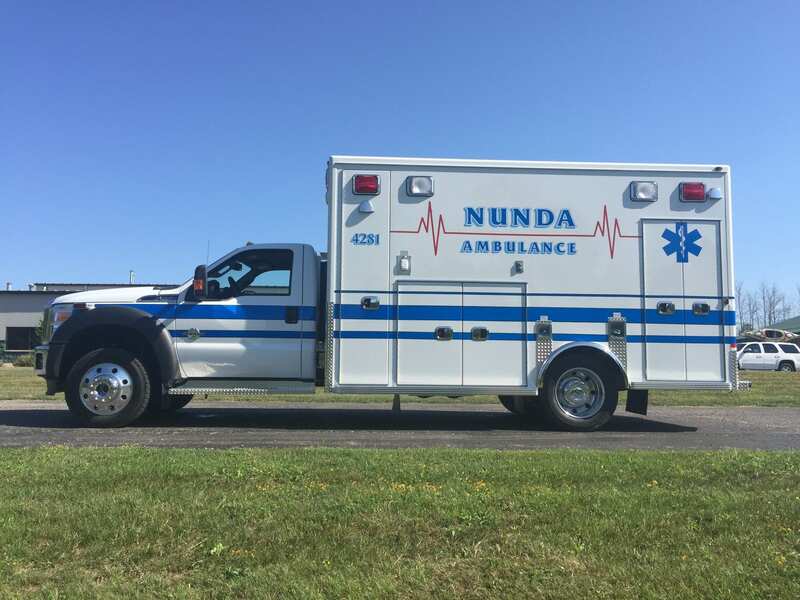 And when it comes to setting ambulance standards, Life Line is an active member of the Ambulance Manufacturer Division (AMD) of the NTEA, as well as strongly involved with NFPA 1917. 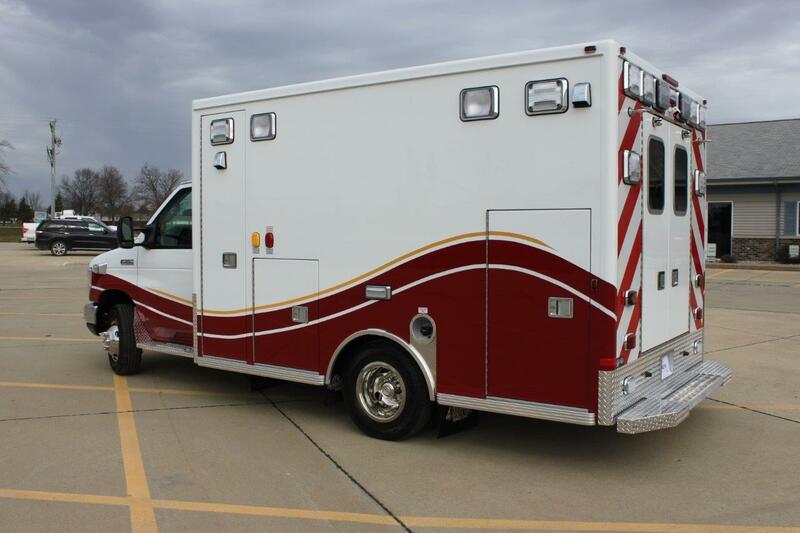 As an additional example of innovation, Life Line ambulances continues to be one of the few manufacturers to offer proprietary aluminum extrusions that add strength, improve stability and contribute to the quiet comfort of every vehicle we build. Known for their state-of-the-art Elite electrical system, they were also the first to offer Labyrinth-style door construction, a double aluminum insulated floor and a two-piece aluminum crash rail. Gorman Enterprises territory includes Upstate New York, including all counties north of, and including: Sullivan, Ulster, and Columbia.